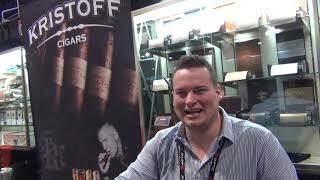 Gear Challenge gets the background and philosophy of Kristoff Cigars from Jarrid Trudeau at TPE19. 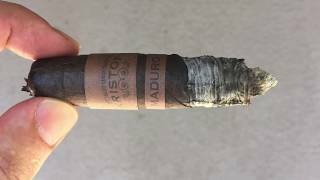 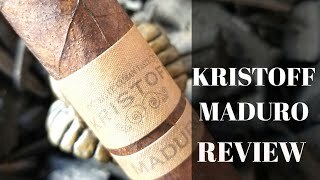 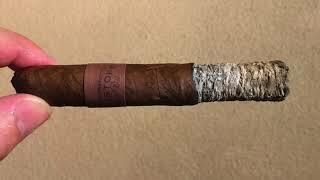 Dredged up from our IPCPR 2010 footage, I ran across an interview that we'd forgotten about, with Glen Case talking about Kristoff cigars. 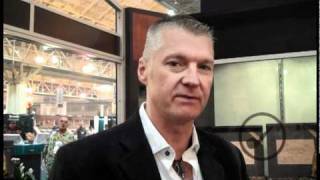 Unfortunately, Brian's three second intro is barely audible (and I couldn't compensate), but Glen is audible over the show floor din. 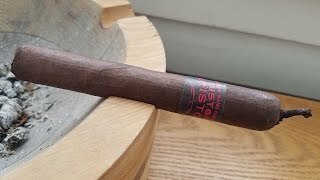 I've become something of a fan of the Kristoff line, especially the Ligero cigars during the past few months.